When you donate $100 to a charity, often you wonder if you are making a difference. But when 100 people donate $100 at the same time, they raise $10,000 to a worthy cause. Now THAT makes an impact. And it takes only an hour. No volunteering, no telemarketing, no event planning, no silent auction donations to solicit. Simply a great way to give back right in our own community. If you’re a busy guy with limited time, but a lot of heart, please consider becoming a member. Meetings last just one hour, four times a year. Small commitment, BIG impact. Our members are the only ones who can nominate a local charity, who are then picked randomly to present at a meeting. All charities must be 501(c)3 organizations, located and providing services in our local community. 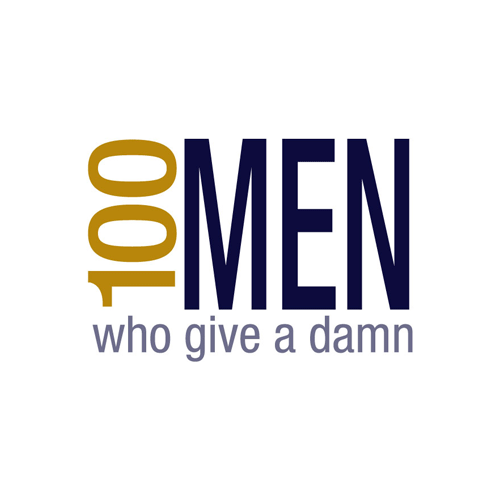 © 2019 100 Men Who Give a Damn.